We are a church that seeks to win people to Jesus Christ, disciple them in the faith and serve the Lord Jesus together. We are Bible believing church that teaches and preaches the Word of God. 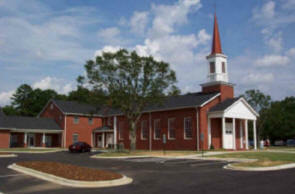 We work together with the Southern Baptist and North Carolina Baptist Convention.